Yomiuri News is one of the leading and well known channels of Japan. Yomiuri News belongs to one of the five national famous Japanese newspapers The Yomiuri Shimbun. Yomiuri News bulletins include breaking news, headlines, social and political issues, national news, cultural events, sports, world news, and all types of news and latest information. Since its launching Yomiuri is mix of news from all regions. With the association of Yomiuri newspaper it has taken the responsibility to provided better quality of programs in terms of news bulletins. On Yomiuri website its viewers can subscribe for The Daily Yomiuri newspapers either in English or Japanese. Weather map, satellite images, sports, national and world news, special events are available always on its website. NHK World is the broadcasting service of Nippon Hoso Kyokai – Japan Broadcasting Corporation. 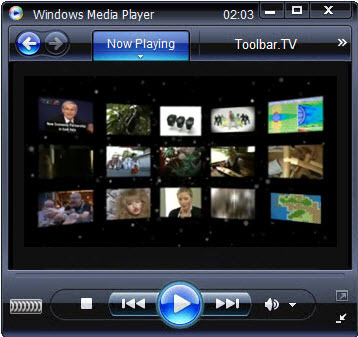 It is providing three services like NHK World Radio Japan, NHK World TV, NHK World Premium. NHK World is Japan’s sole public broadcaster, introduced a radio service in 1925 and a television service in 1953. NHK is financed by the receiving fee paid by each household that owns a television set. 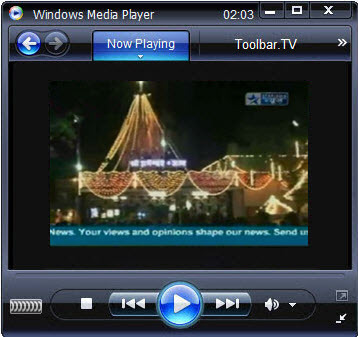 Star News is a 24 hours news channel in from India. It is broadcasted in Hindi language. It covers full spectrum of news ranging from politics to business, investigative reports to consumer issues, crime to the environment. 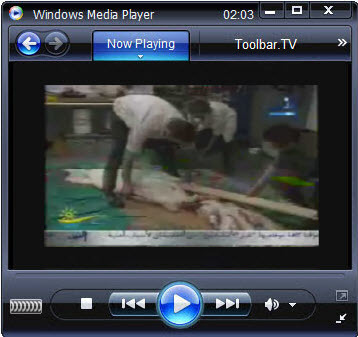 This channel is available in Europe, Middle East and Thailand too. 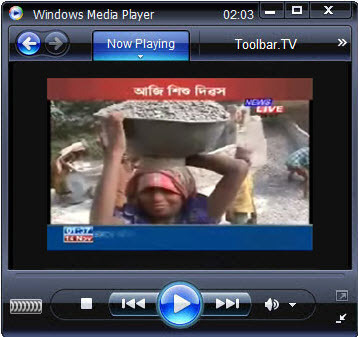 News Live is a 24 hours news channel from India. It is getting popularity day by day. Current affairs, national and international news reviews and public talk shows are broadcasted in this News Live. Time Now is a 24 hours news channel from India. It is a English news channel. It is owned by Times Global Broadcasting Co. Ltd. It is a live news television channel. 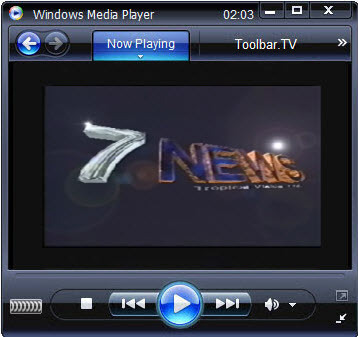 National and International news reviews, crime news, regional news, weather news and interviews are broadcasted in this channel. 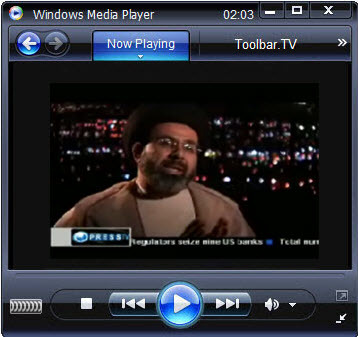 Press TV is Iran’s first international news network and it is broadcasting in English. It is bringing to light untold and overlooked stories of individuals who have experienced the vitality and versatility of political and cultural divides firsthand. TBS News is one of the most popular TV channel in Japan. 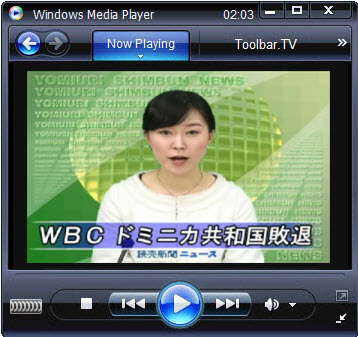 It is under Tokyo Broadcasting System, Inc. TBS News broadcasts current happenings in Japan and worlds news too. 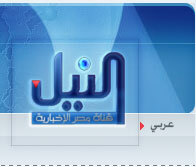 Nile News is the most popular news channel in Egypt. It broadcasts 24 hours a day. We can watch Local News, Arab News, International News categorized as financial, cultural, Sports, Weather, health and sciences news in Nile News channel .